In August 2017 four Sydney-siders are cycling unsupported across the world’s largest sand dune desert; Australia’s Simpson Desert. Many would argue they’re delusional optimists. Many would be right too, but isn’t that the beauty of adventure? Dream big, plan accordingly and just bloody go for it? 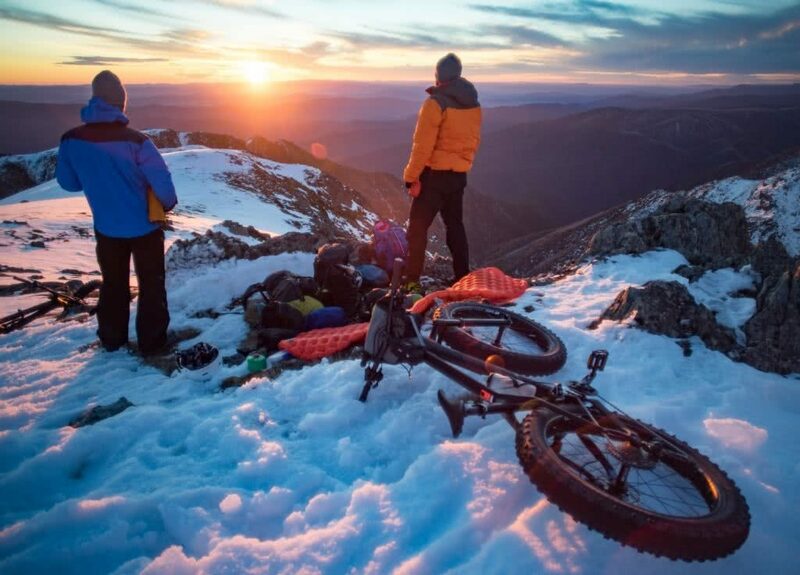 So what better training than Australia’s coldest landscape: the Snowy Mountains. Crew member Chris Rollings sheds some light from their recent training experience. So what do you say when someone asks you if you want to Fat Bike unsupported across the Simpson Desert? In my case it was mate, you’re nuts! 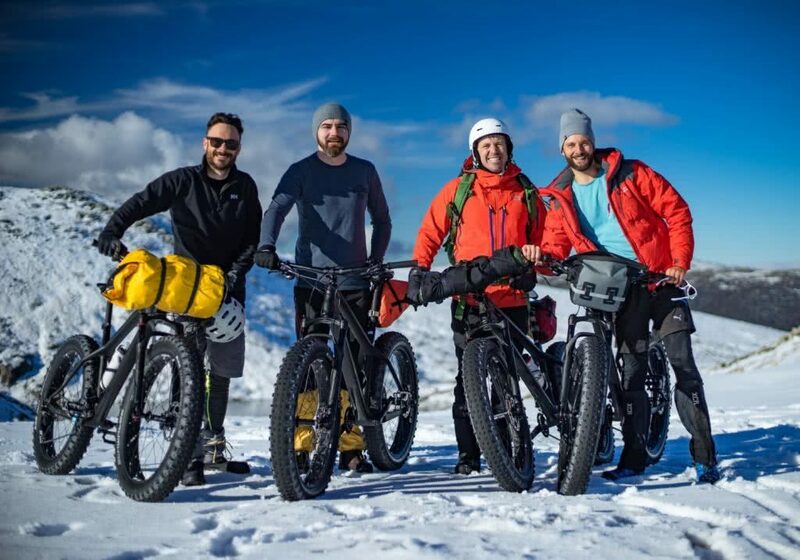 Fast forward 6 months and we’ve got sponsorship from the awesome guys at Canyon & North Face, a solid team of four with each person bringing something different to the table and the perfect idea to try out all our new gear. The bikes arrive just in time for the June long weekend. 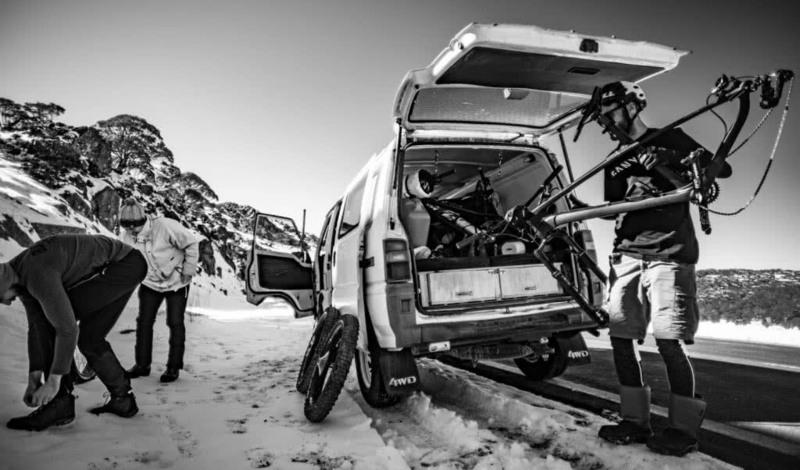 We throw our shiny new Canyon Dude’s into the back of Keith’s trusty van and head for the Snowy Mountains to ride from Charlotte Pass all the way up and over to Thredbo. Waking up in Diggings camp ground we get to work. Once the bikes are built, bags packed and the route locked in we leave one car in Thredbo village and head for Charlotte Pass. The higher we drive the better the snow cover, we’re all pumped and raring to go! 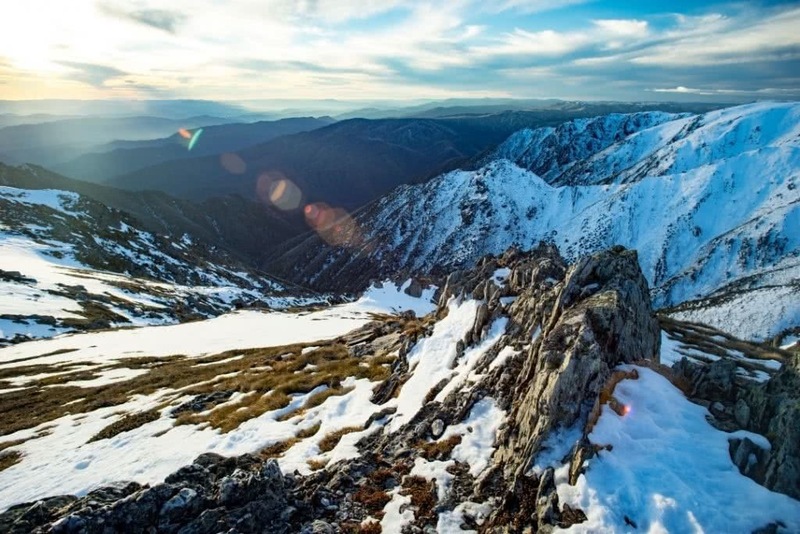 We have blue bird sunny days to enjoy and intend to spend them riding the Main Range Track summiting snow capped mountains ending with a 2000 metre descent down the ski slopes. It has to be said, Canyon make exceptionally good bikes and there’s no exception with the Dude. First thing you notice is the whacking great tyres. It’s like a giant bmx. A quick peddle around the car park and it’s surprisingly light at approx. 15kgs and feels super responsive. It also has a nifty suspension lock out on the handle bars. We’re ready to rock. We hit the trail entrance, a descent down to a creek. The sun is high so the snow is soft and we have fun snaking our way to the bottom. 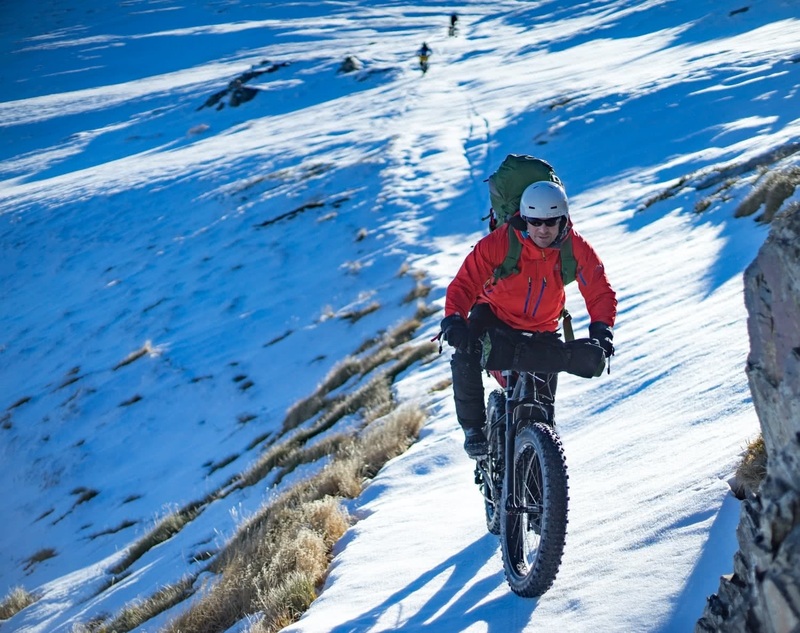 We then attempt to pedal up the other side and soon realise that soft snow ain’t great for Fat Biking. We agree we’re probably a little early in the season, if it was colder and there had been another dump of snow the conditions would’ve been perfect. A couple of hours (of pushing) later and we stop by a beautiful frozen lake for lunch. We get to the top and boy it was worth it! The view is breathtakingly spectacular, real pinch yourself stuff. Once again a reminder of how lucky we are to live in this amazing country. We carry on (still pushing) and end up on a ledge just in time for sunset. A good hearty meal later and we’re in our sleeping bags with our hip flasks keeping us warm. We’re up and at em, the plan is to pack down the tents as quickly as possible and get riding. 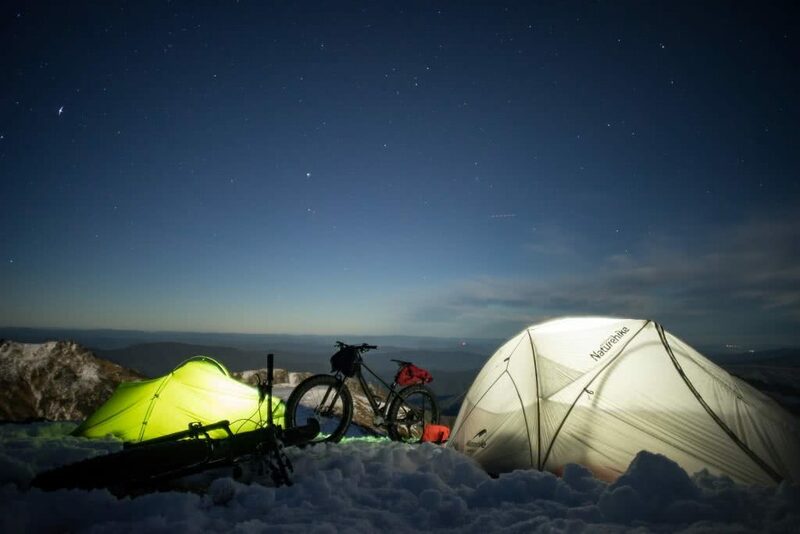 We have a window from 6.00am to 10.30am where the snow is hard enough to ride. It’s a sound idea and we’re flying! 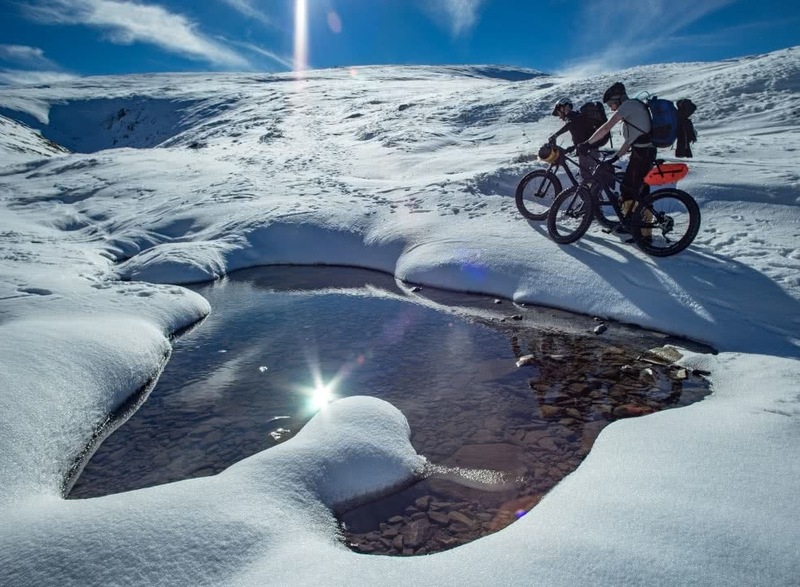 Finally we get to see what these bikes are capable of. So much fun on the descents and with just 5 psi, the tyres give you all the grip you need to climb up the other side. I’m in my happy place. All’s going so well then we come a cropper. 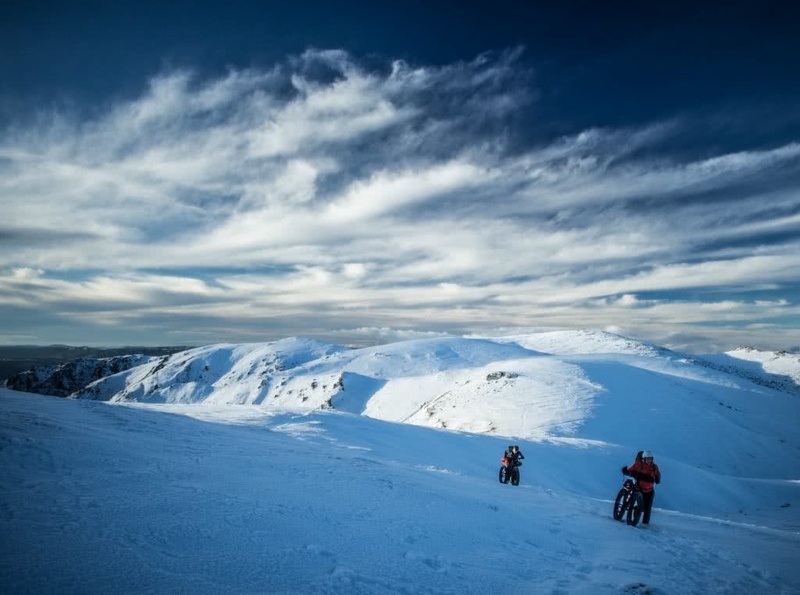 The trail sends us on a steep ledge around a mountain, there’s a frozen lake at the bottom and we realise a hard, frozen surface is far from ideal when trying to edge around an icy ledge. 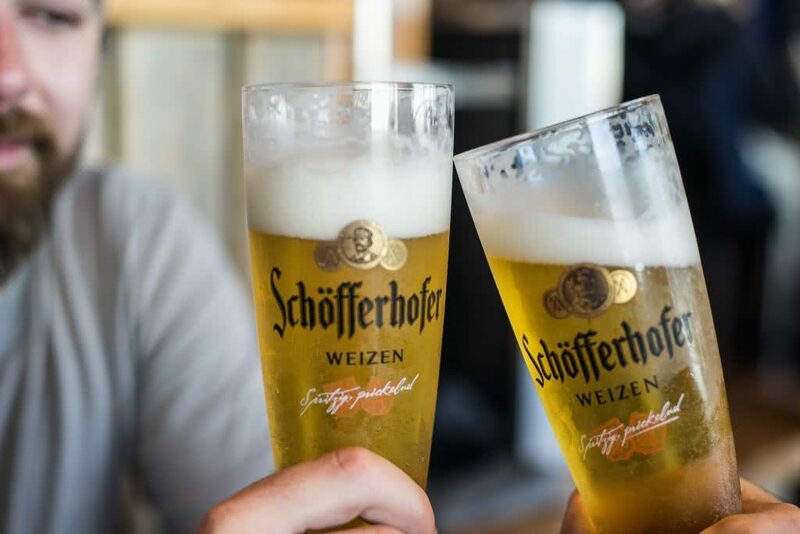 The only option is to dig our heels in and shimmy across. Assuming we would be riding bikes, not scaling icy ledges not all of us are wearing the best footwear and whilst trying to get me out of a tight spot Keith lost his footing and slipped 20 metres down. Luckily he has a solid posterior and used it to ‘brake’ over some rocks before jamming a pedal into the snow bringing him to a stop. That was close. Meeting back up we’re now back to soft snow and dig deep to push ourselves almost to the top of Kosci. After smashing a late and much needed breakfast we managed to pedal the last 1km to the summit, it’s all downhill from here. 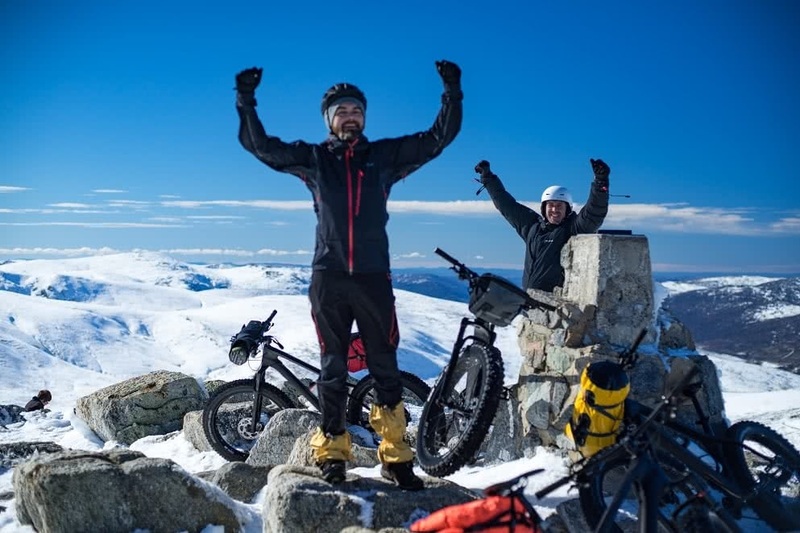 After an awesome ride across and a lot of heads turned (it would seem not many people have seen a Fat Bike in Aus) we stopped at Eagle’s Nest for our victory beers. But… It wasn’t over yet, we still needed to get down to the village, the only way down was via the ski slopes! It took us the best part of a day to get to the top, it took us 15 minutes to get to the bottom. This trip was part of training for an unsupported crossing of the Simpson Desert, raising money for Act For Peace, a charity that supports drought and famine in high conflict areas. If you would like to support the team please visit their website and for regular updates on their facebook page. 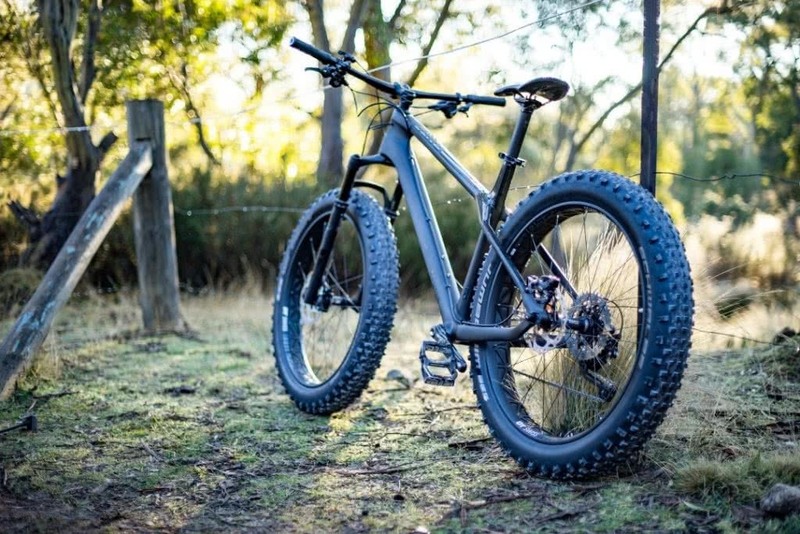 Bikes — the fatter the better, right!